My name is Mairie Schwarz and I’m becoming a civil servant of Fürth town council. 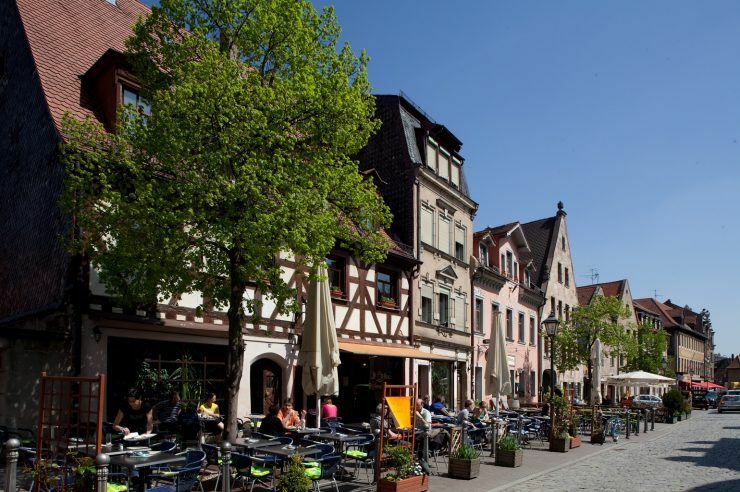 Fürth is a city in northern Bavaria, Germany – which is just a wee bit bigger than Paisley. It is now contiguous with the larger city of Nuremberg, which is fittingly the twin city of Glasgow. 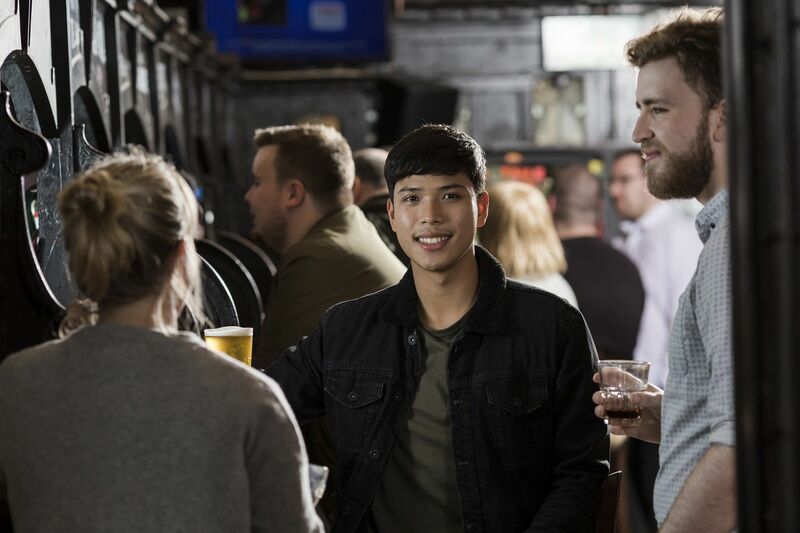 In my last year of the Bavarian three-year graduate programme in public administration for municipal civil service, I was given the opportunity to join the events team of Renfrewshire Council as an exchange student from September until the end of November this year. 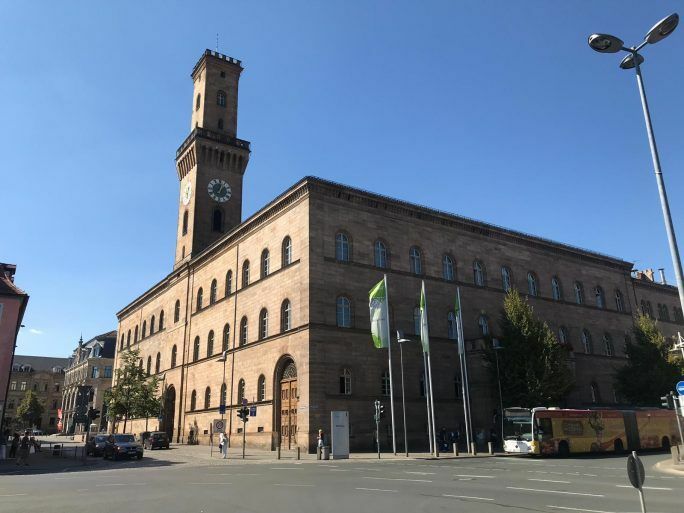 Paisley and Fürth have been officially twinned since 1969 and are still striving to strengthen their links in the future. That’s why I’m gladly supporting the events team, inter alia, organising a special event to celebrate the 50th anniversary next year. Fortunately, I came just at the right time to help to promote Paisley’s great Halloween spectacle as well. I’m really looking forward seeing how all the young people are getting involved in creating a terrific performance at this year’s Halloween Parade. I’m also thrilled to experience the light effects throughout the town centre. I’m sure the 21CC Group will generate a spooktacular scene for this event. As well as the internship, I’m greatly enjoying the outdoors of Renfrewshire. I love spending time outside and discovering the rich cultural heritage Renfrewshire, and especially Paisley has to offer. You must look around and you can see so many listed buildings and historical monuments. For example, the stunning Coats Memorial Church or the beautiful Town Hall lit up for events like the Scottish Album of the Year Awards – which I was thrilled to attend in my first week here. There are also a lot of nearby protected areas and country parks to visit. A nice walk in green places such as the Castle Semple gives me health and a great deal of well-being each time. I can only emphasize that it is a pleasure to be here for the next three months. And I’m honestly hoping I will understand your charming accent soon. It’s hard, but I’m getting there. 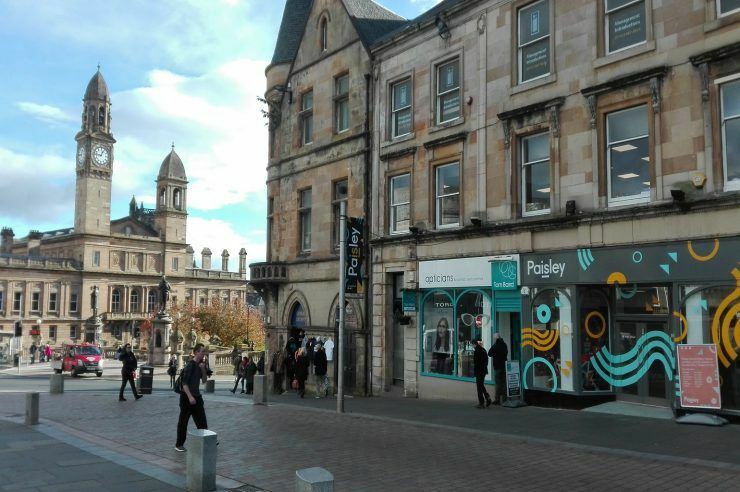 Paisley is thriving since so many young people contribute new ideas for reshaping and promoting it. 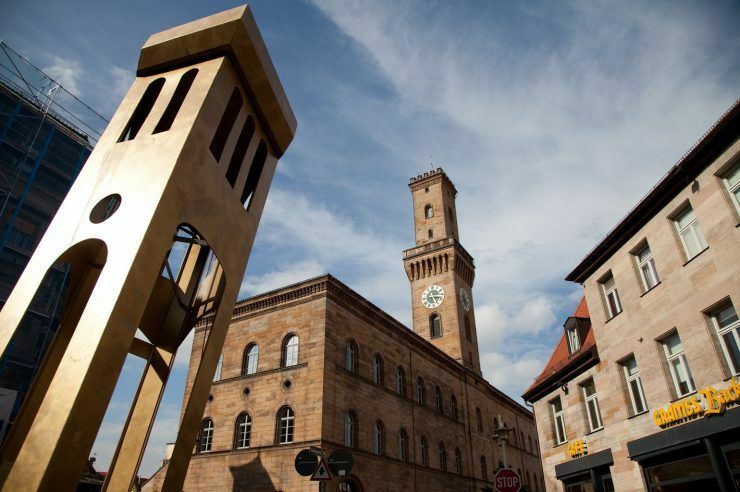 Mairie Schwarz is from Paisley’s twin town of Fürth in Germany and discusses the similarities between the sister towns which have been twinned for almost 50 years. 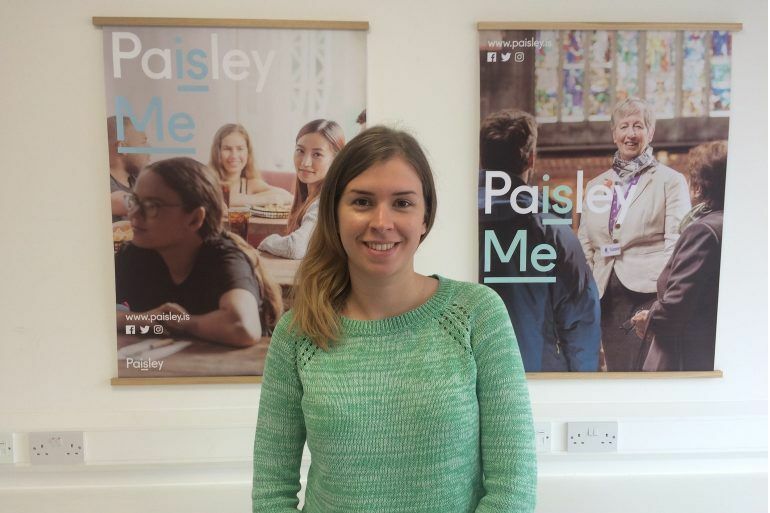 Mairie Schwarz is from Paisley's twin town of Fürth, Germany, and shares with you her five favourite things about Paisley. Mairie Schwarz is from Paisley's twin town of Fürth, Germany, and tells you 6 fun facts about her home town.